Enjoy the beautiful lake view from the screened porch and living area. 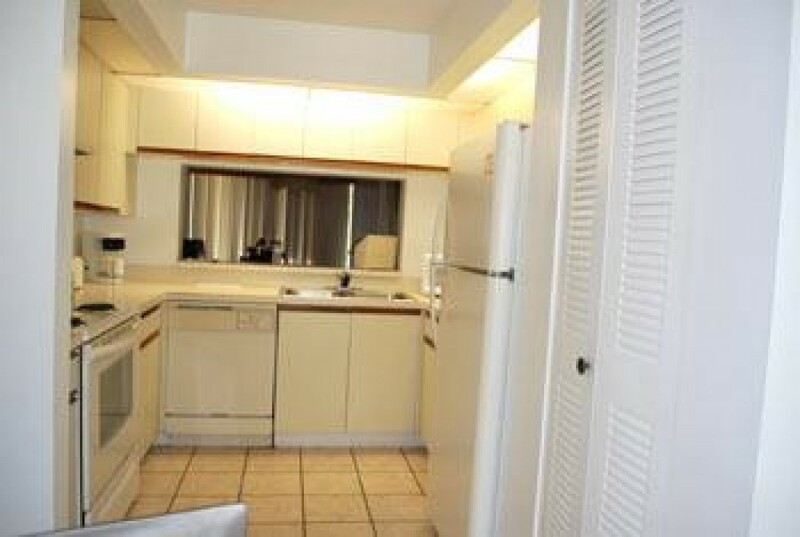 Ground level 2 bed, 2 bath condo. Enjoy central location close to stores, sports, beaches, restaurants, movies and nightlife. Resort Amenities Include Two Outdoor Pools, Six Stocked Fishing Ponds, And A Clubhouse Area With Table Tennis, Barbeque Grills, Billiards And A Large-screen Television.